Welcome home to this elegant single story townhome, located in the highly sought after Skywest Community of Walnut Creek. This open, light-filled layout boasts 2 bedrooms, 1.5 bathroom, 980 square feet of living space, and room to both relax and entertain. No steps lead to the entrance of this wheelchair-accessible home, where a chic and modern interior includes updates in the kitchen and bathrooms. Cozy up in front of the gas fireplace, or enjoy the outdoors on the private patio, the ideal space for outdoor dining. 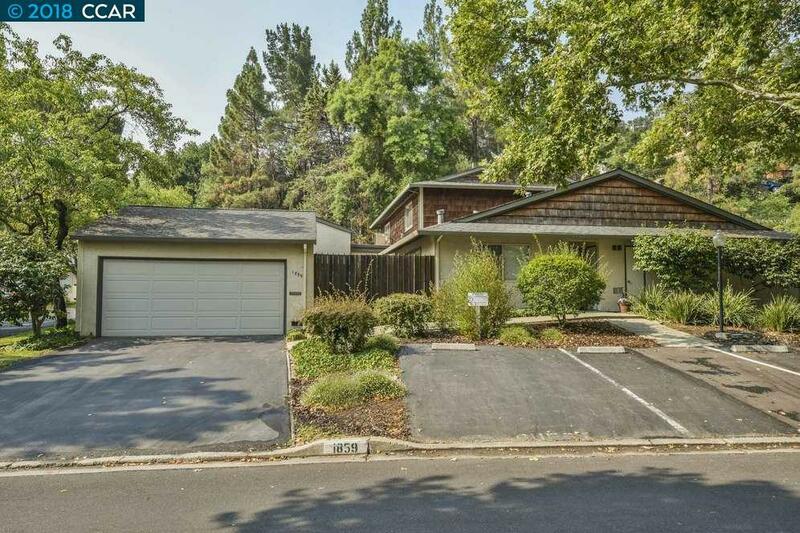 A detached garage plus ample street parking provides room for storage and guests. Enjoy the community's many fabulous amenities, including a sparkling pool, tennis courts, and clubhouse. This fabulous location is situated just minutes to shopping, schools, trails, freeways and more!